Whether you are a patient, a family member or caregiver, or a visitor, we want to make your experience both comfortable and convenient. If you have questions or concerns, please don’t hesitate to speak with your nurse or another staff member, or contact our patient representative at (423) 492-5414. Your safety and quality of care are our top priority. 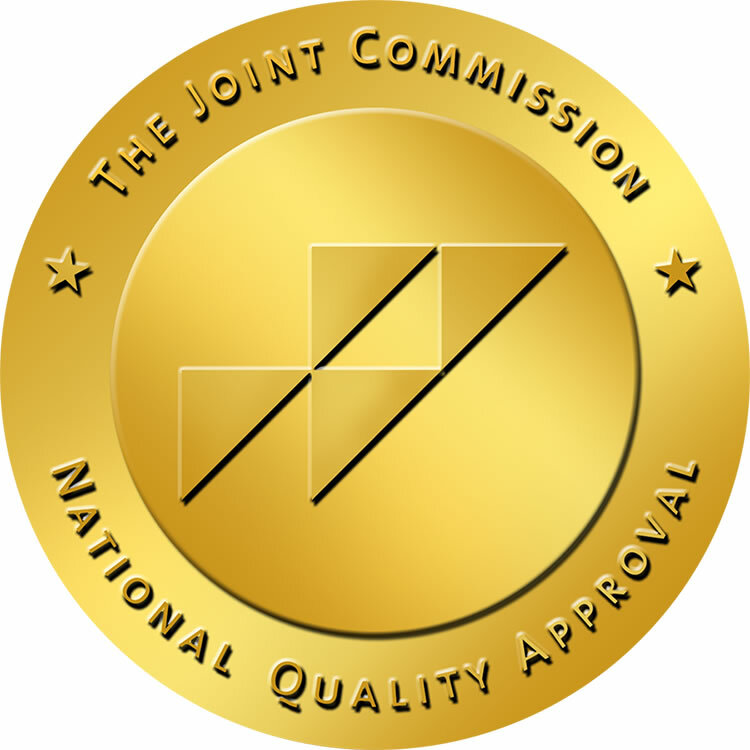 We are accredited by the Joint Commission, an independent agency dedicated to high performance standards in healthcare organizations. Our Joint Commission accreditation affirms our tradition of excellence and ongoing dedication to quality care. Morristown-Hamblen Healthcare System is a member of Covenant Health, an integrated healthcare system headquartered in Knoxville, Tennessee. Covenant Health’s services include acute care hospitals, outpatient facilities, physician clinics, home care, and specialized care in cancer, rehabilitation and behavioral health. The health system includes about 1,500 licensed beds, nearly 9,000 employees, and more than 1,000 affiliated physicians. Patient Satisfaction is very important to us. We administer patient satisfaction surveys with the assistance of Professional Research Consultants (PRC), a nationally recognized leader in the Patient Satisfaction Survey process. PRC provides national databases of comparative satisfaction information and enables it clients to benchmark their results with peer organizations. We want to provide excellent healthcare to our patients and this makes patient responses on these surveys very important to us. Our organization wants to fulfill its mission of providing the best healthcare to our region and your response on these surveys assists us in identifying areas of opportunity for improving services to the communities that we have the privilege of serving. For additional information about our Patient Satisfaction Surveys, please contact our Quality Management Department at (423) 492-7107. We have a strong commitment to quality and we demonstrate this belief by focusing on Patient Safety and Performance Improvement initiatives. Our organization is accredited by The Joint Commission and this accreditation status is recognized as a symbol of quality that reflects our commitment to meet defined performance standards. As a component of our accreditation status, we collect and submit performance data for Core Measure sets which are reviewed and used to improve patient care. The Core Measure sets that we report are Acute Myocardial Infarction, Congestive Heart Failure, Pneumonia, and the Surgical Care Improvement Project. Research shows that when Core Measures are in place, there is improvement in both patient health outcomes and quality of life. For your convenience, high-speed wireless Internet access is available throughout Morristown-Hamblen Healthcare System. 1. Morristown-Hamblen Healthcare System and Covenant Health will not be held responsible for any computer viruses obtained through the network. 2. Morristown-Hamblen Healthcare System is not responsible for providing technical support associated with the network.